Category Archives for "Small-Sided Games"
Small-sided games are awesome. I love them and use them in every youth basketball practice I run. I think you should too. In my blog post on creating a youth basketball practice, I emphasised the importance of small-sided games in youth sports. This being a new concept to some coaches, I received a few emails asking why exactly are they’re so important or wanting more information on the subject. Understandable question and I can definitely see why some coaches may question the concept of small-sided games for quicker and easier development of our players. 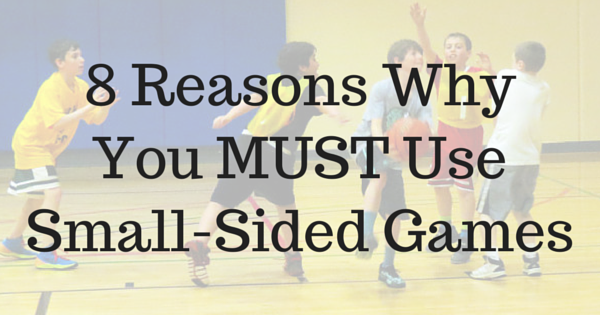 To answer this question I decided to create this blog post of the 8 reasons you MUST use small-sided games in every practice.